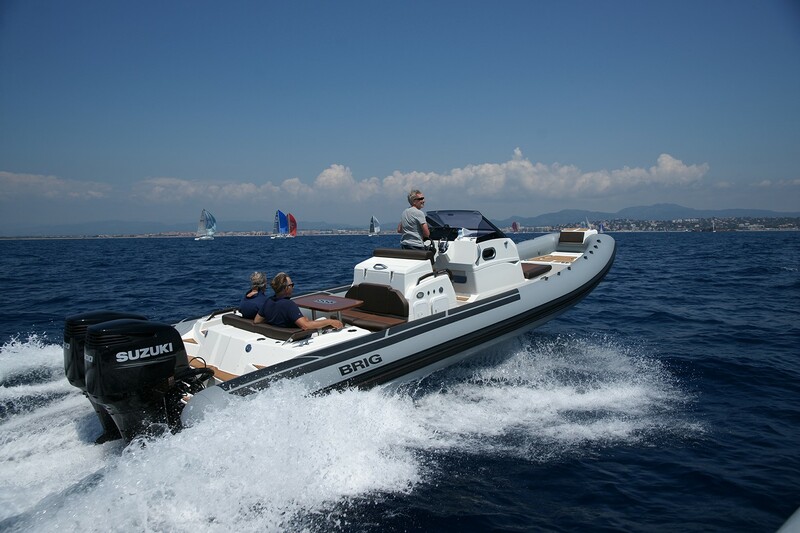 BRIG Inflatables is proud to introduce the flagship of its fleet: the Eagle 10. 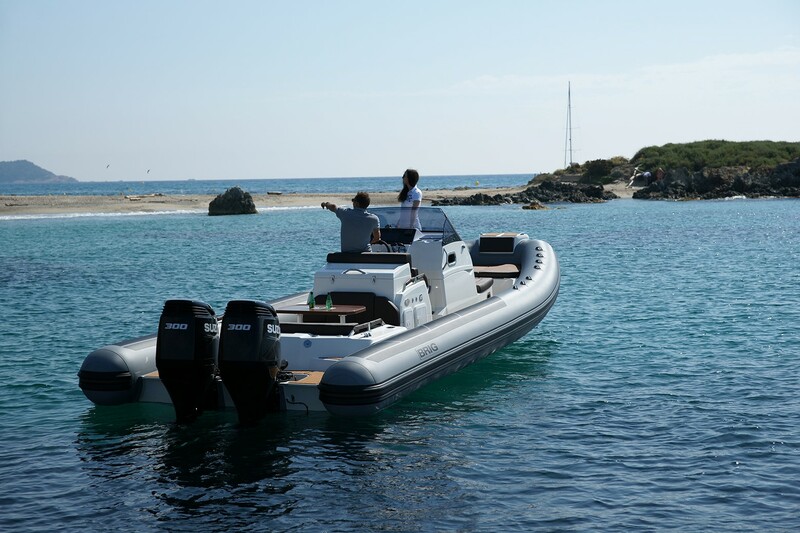 With an impressive array of unique design elements and thoughtful amenities, this expertly engineered 10.2 meter vessel will take RIB performance, comfort and safety to a new level. 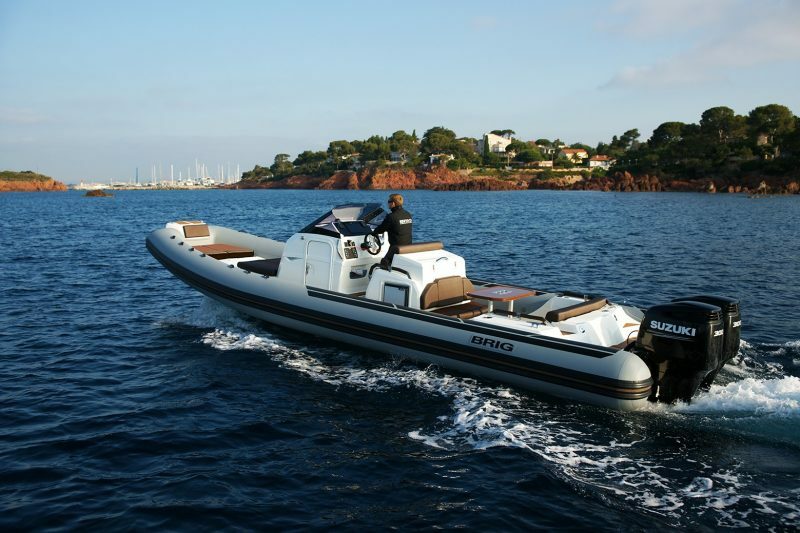 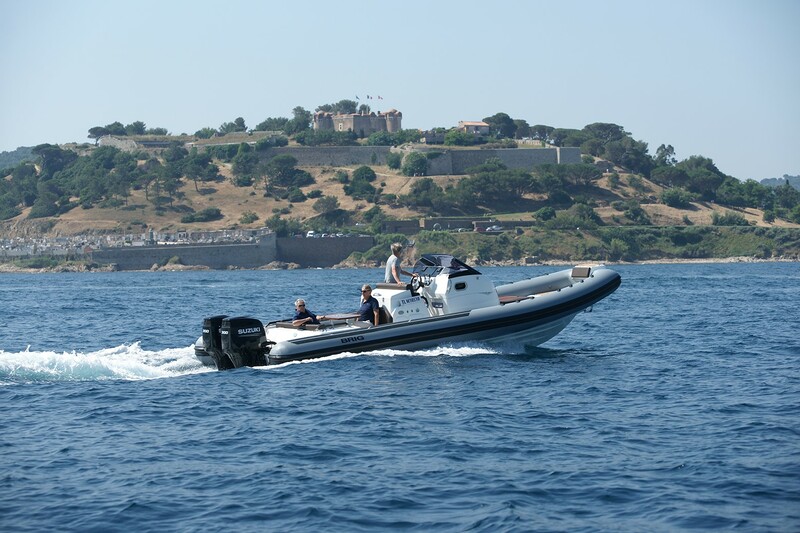 This RIB was designed for use as a tow-behind tender for the most discerning boating enthusiasts worldwide. 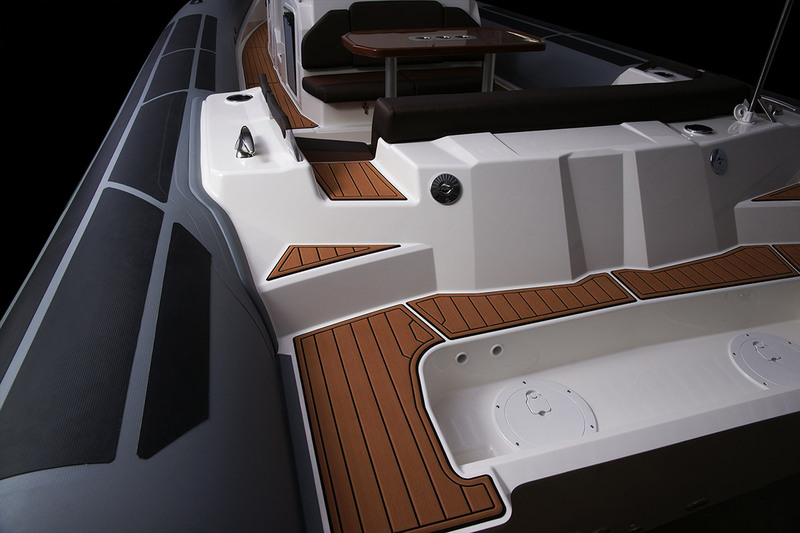 It is more stable, lightweight, and low-maintenance than its hard-sided counterparts, and it's virtually unsinkable due to the tubes’ buoyancy and durability. 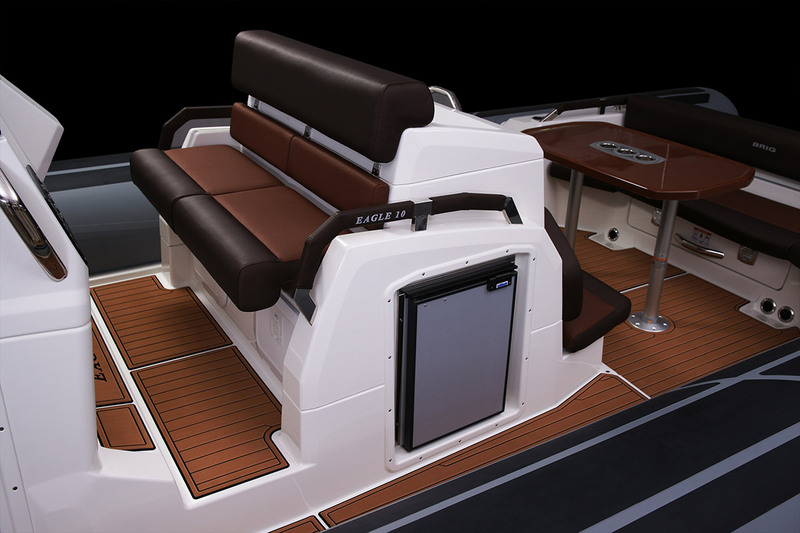 Like the rest of the Eagle family, the 10 comes fully loaded with luxury creature comforts. 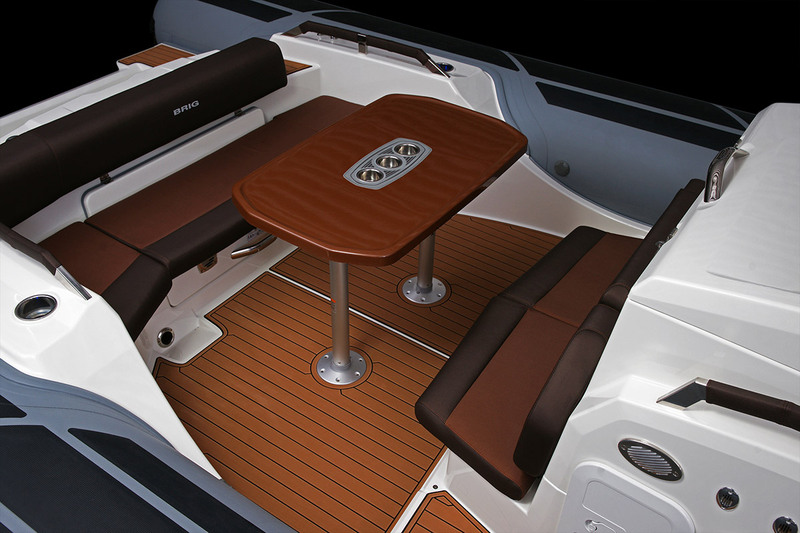 A table on the bow converts to a full lounging sunpad, and all seating comes standard in SilverTEX fabric for maximum usage. 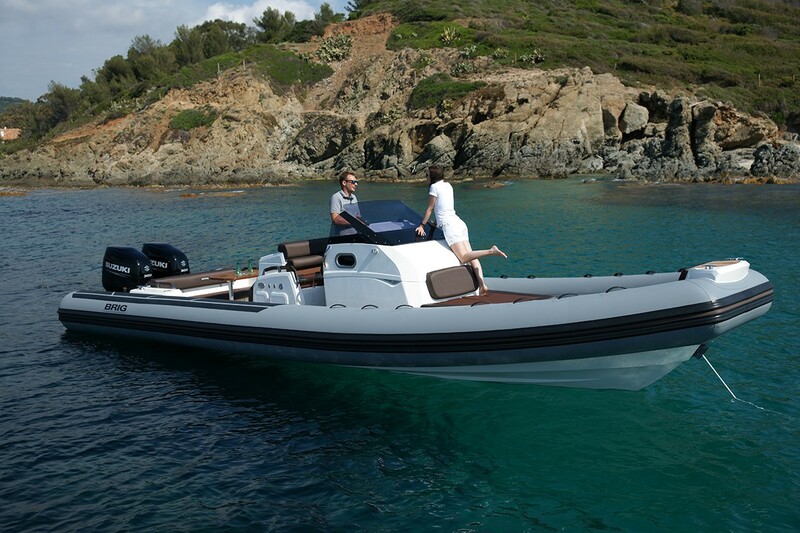 The ergonomically designed console features hydraulic steering, wrap-around windscreen, glove box, and plenty of room for your preferred electronics. 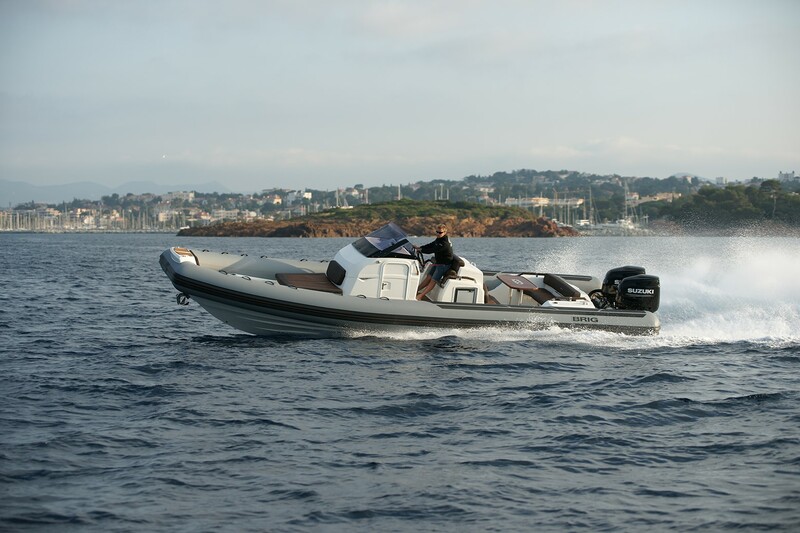 The well-appointed cabin is equipped with double beds to accommodate three to four people, and a fully enclosed head. 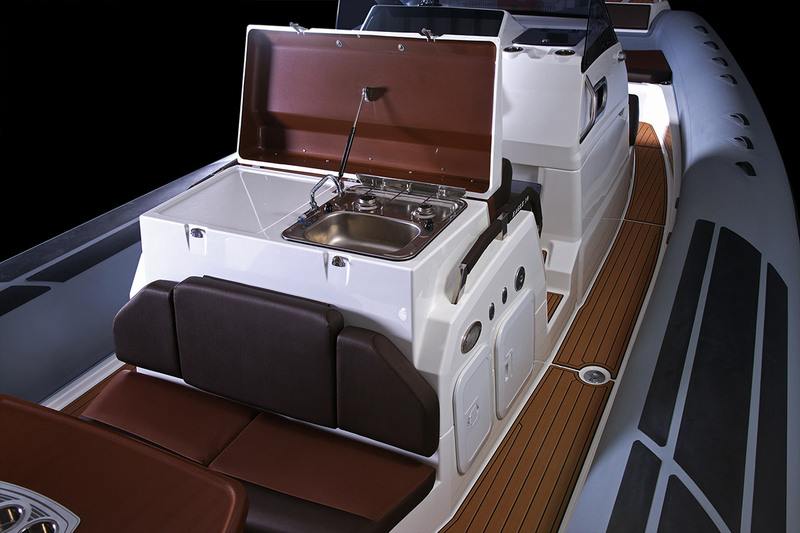 Located aft of the pilot’s seat is a new sink unit which can accommodate an optional fridge or stove if desired. 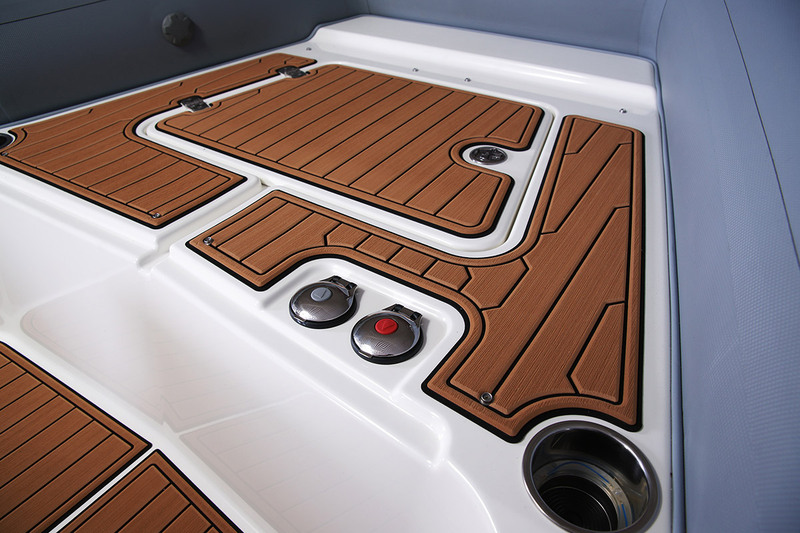 The stern swim platform with stainless steel folding ladder and outdoor shower. 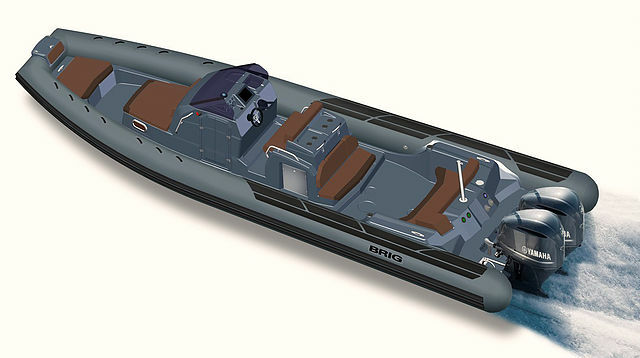 From stem to stern, the Eagle 10 doesn't skimp on amenities. 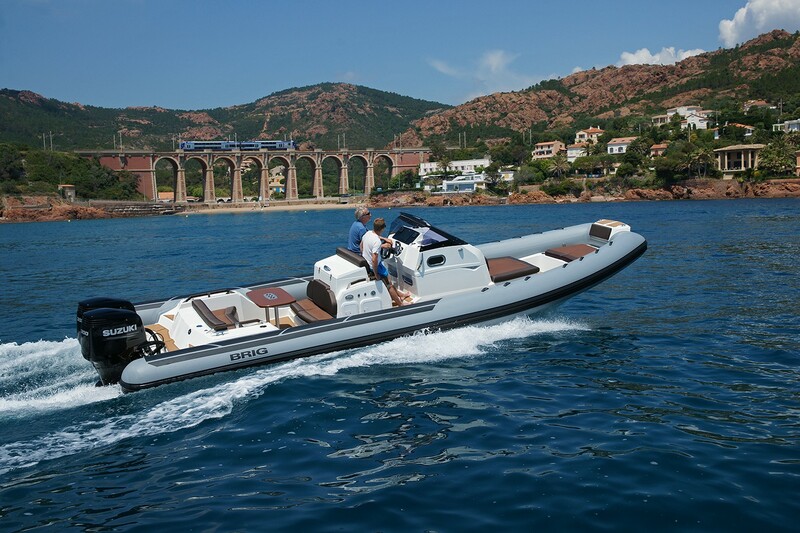 The Eagle 10 model will arrive to the United States in Spring 2017, however you can custom order your own RIB now.